Bucks Unlimited Real Estate listings. If you do not find what you are looking for, give us a call and we will do our very best to match you up with your dream property! This property is an old gas station and would work great for a detail shop or mechanic's shop! Oil prices are on the rise, here is your rig! Buy one rig or all seven! Four excellent drilling rigs ready to make you money and three more that can be rigged up! No matter your real estate needs, our professionals can meet and exceed them all. Buying, selling and investing in commercial property can be daunting but, Bucks Unlimited has the resources need to get the project completed. Bucks Unlimited Real Estate carries extensive experience in handling land deals, no matter the scope or size. We offer professional drone services for those projects that require an eye in the sky, no project is too small or too large. With an agronomist and a wildlife biologist as part of our land management team, we can make your land management project a breeze. When you’re looking to purchase a home, whether you’re making a move in-state or from somewhere else in the US, the support of a knowledgeable, skilled real agent is imperative. Our experts provide complete support, helping you find your dream home while staying well within your budget. Selling a home can seem arduous and involved, but with a Bucks Unlimited agent on your side, you can expect to sell your home in a timely manner. And we make the process quick and easy, letting you enjoy the rewards of your sale, rather than being neck-deep in paperwork. Bucks Unlimited Real Estate is based on three simple words, Honesty, Integrity and Trust. Keeping these words as our motto and a strong belief in building relationships allows us to focus on the needs of the buyer, seller, and investor. We want to earn your business. Bucks Unlimited Real Estate has a strong hold on local real estate market tendencies, a well-established business model, and a growing list of satisfied clients. 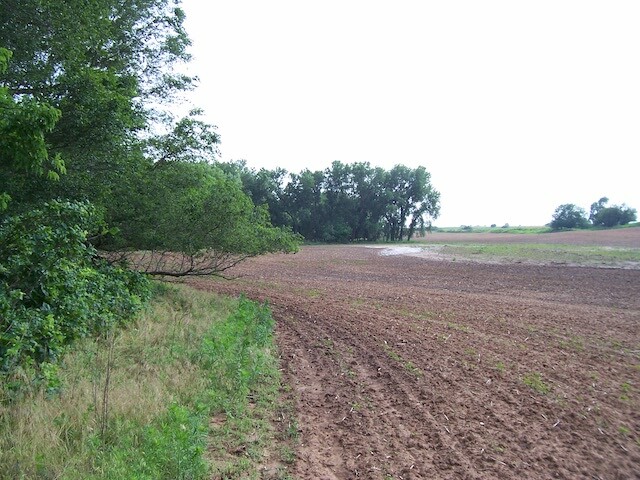 In addition to residential properties, we also focus on commercial, and agricultural / hunting / farm properties. We have an offer for every taste and budget. Bucks Unlimited Real Estate LLC represents one of the area's newest names in the Kansas, Oklahoma, and Missouri real estate industry, but we have over 15 years of real estate experience serving the community through other real estate agencies. 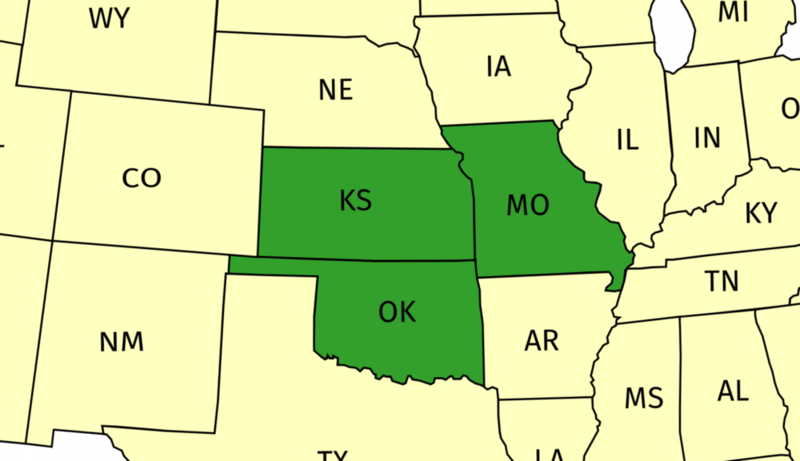 Licensed in Kansas, Oklahoma, and Missouri. Honest, down to earth, family owned business located in South Central Kansas. Give us a call for all of your real estate needs. Residential, commercial, farm, ranch, hunting property and investment property. Land management and drone/aerial photography services are available. Any broker or agent can fill out paper work and take pictures. Our agents pride themselves on putting the client first through relationships built on honesty, integrity and trust. I have embarked on a real estate venture seeking motivated and outgoing individuals who want to join me in this adventure. 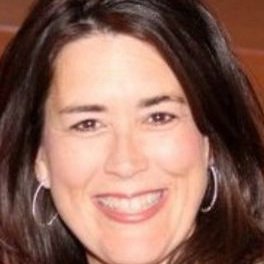 Tammy is currently transitioning to real estate from a career in education. Her background in education has provided valuable skills that will make her a great agent. If you're looking for an easy solution to sell your property, you've come to the right place. We are experts in the industry and can help connect you with the perfect target group, identify interested buyers, and find the right buyer for your property as quickly as possible. Our brokers and agents provide professional assistance to help you achieve the best possible price and guide you through every step of the process. Provide you phone number if you would prefer a call back. Have any questions or need some real estate advice? 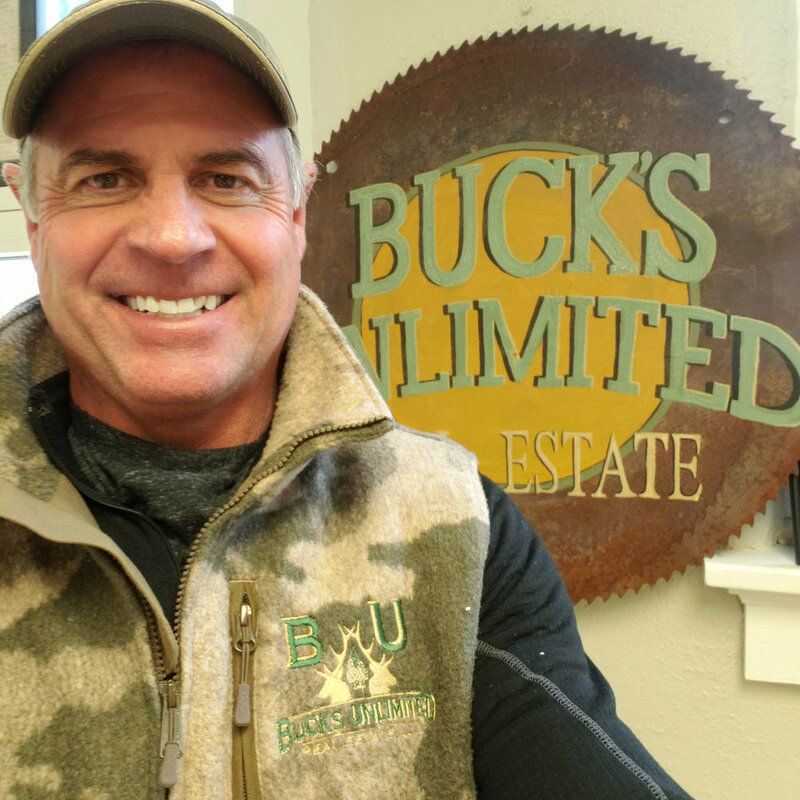 Feel free to get in touch with one of our agents at Bucks Unlimited Real Estate LLC, located in Medicine Lodge, Kansas.